After serious alligations involved in ball tamparing with south africa the Australia vice captain David Warner get banned for one year. He also banned from IPL the Indian Premeir League. 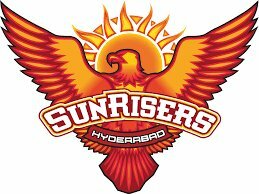 He Was the Captain of Sunrisers Hyderabad. After David Warner The Management has appointed the Newzealand captian Kane Williamson for SunRisers Hyderabad for IPL 2018 to Lead the Team in Vivo IPL 2018. 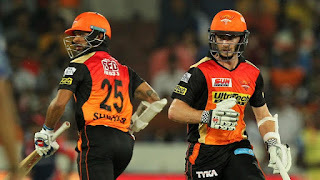 The CEo of the Sunrisers Hyderabad Team Mr. K shanmugam just Wrote "We are happy to announce Kane Williamson as the Captain of Sunriser Hyderabad for IPL 2018. In Acceptence Kane Said "I have Accepeted the role to stand in as a captain for this Season. Its an exciting oppurtunity with a talented group of players. I look Forward to the Challenges head.